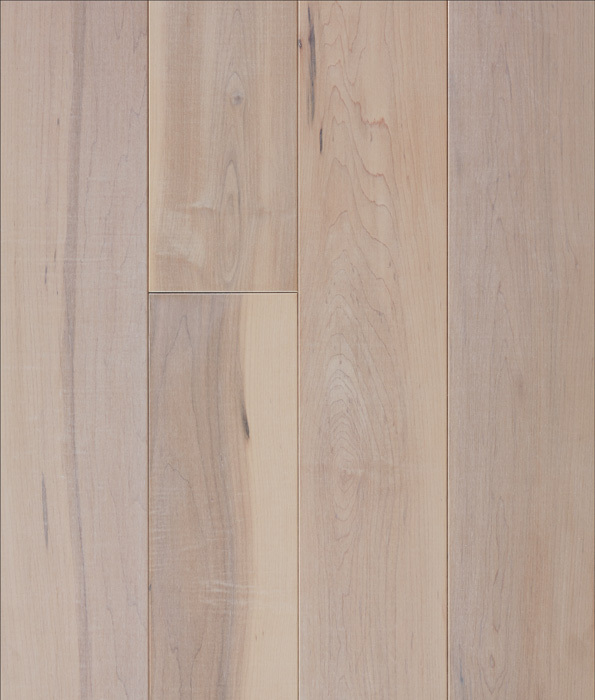 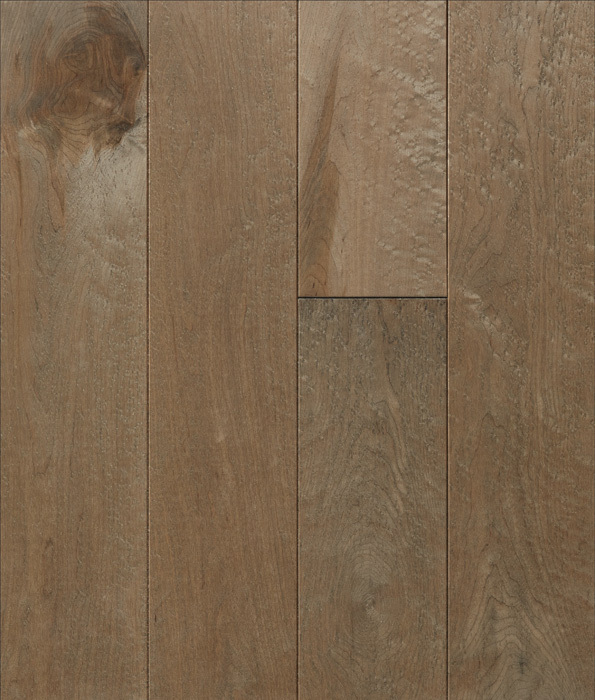 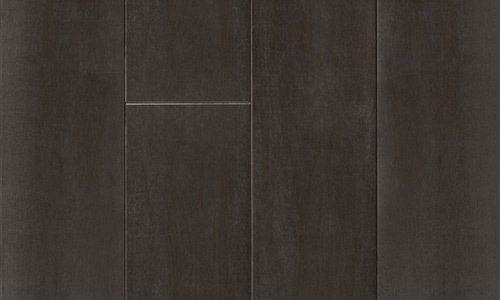 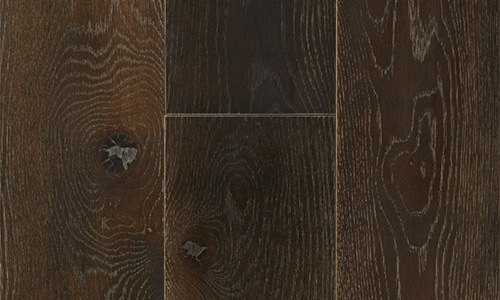 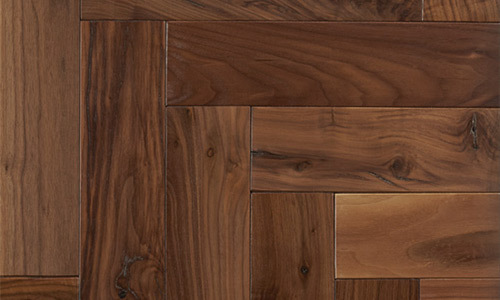 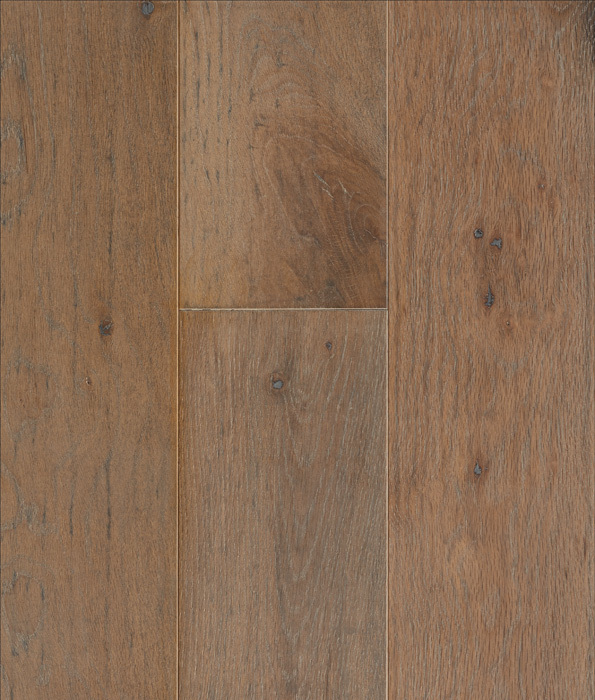 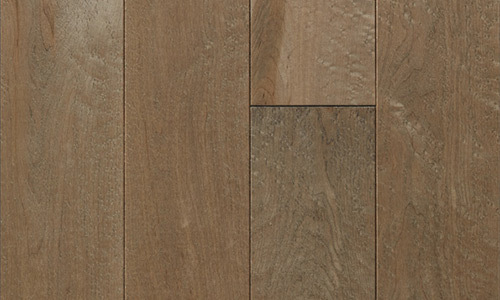 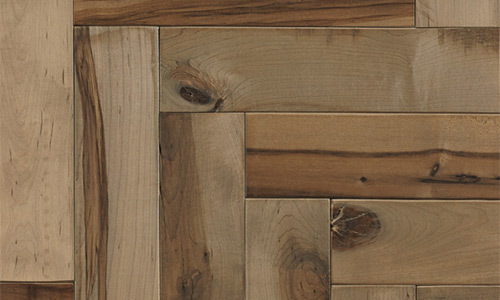 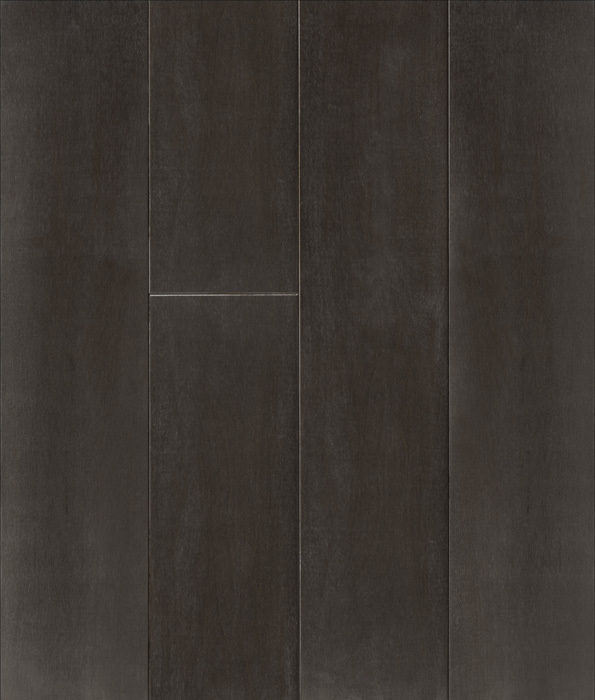 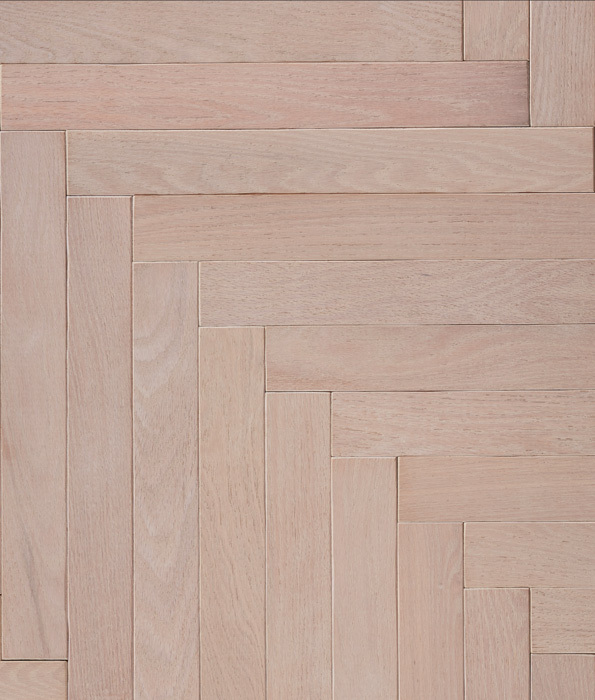 The Empire Series brings “a New York state of mind” to engineered and solid wood flooring. 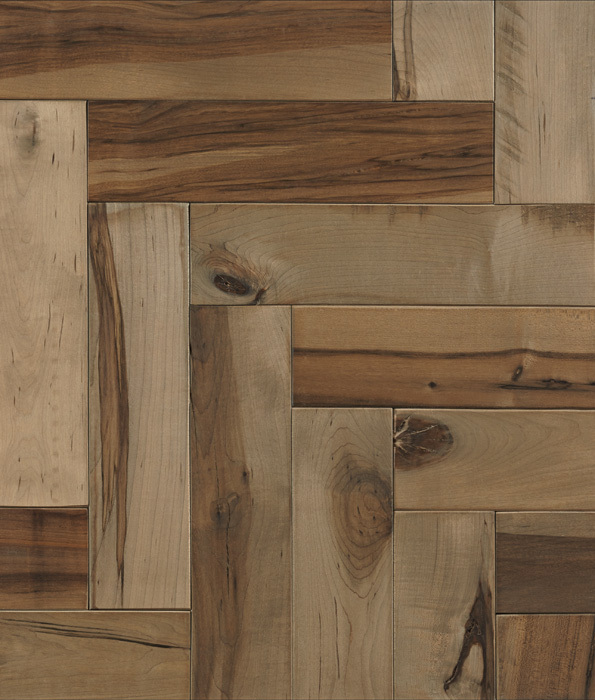 Inspired by the classic fashion and interior design of the 30s and 40s, this collection provides an assortment of the classic woods of maple, walnut, and oak. 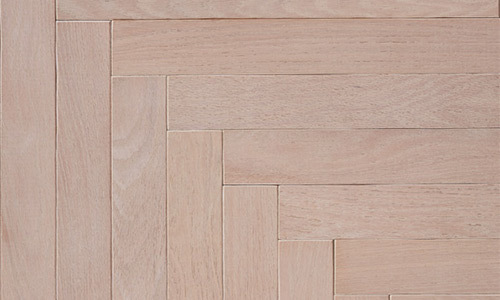 The much loved herring bone pattern reminds us of the classic period in American culture.